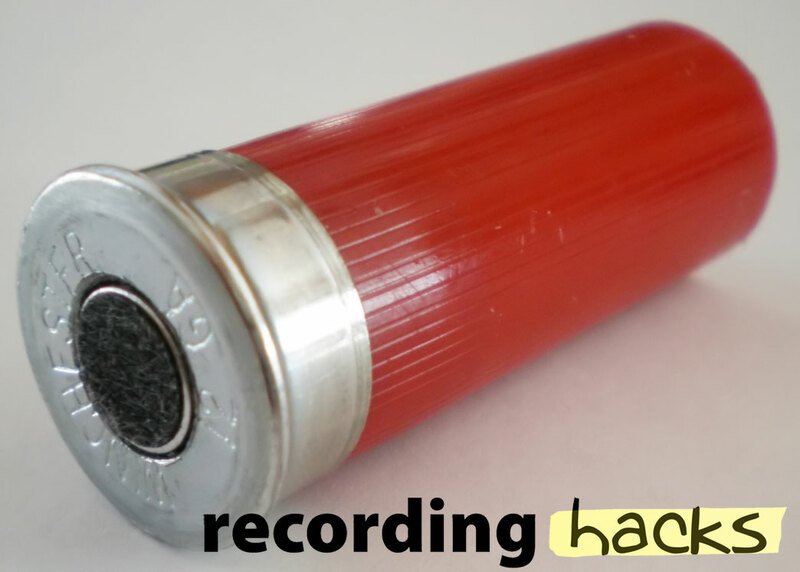 The Red12 is an omnidirectional electret condenser microphone built into a spent Winchester 12-gauge shotgun shell. The capsule is a miniature electret, although larger than that found in familiar omni electret microphones from Earthworks and Avenson. 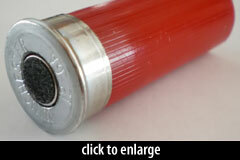 The 12 Gauge capsule’s outside diameter measures 10mm. The capsule has an onboard FET that is used for signal amplification. The mic’s circuit is transformerless, transistorless, and unbalanced. It requires phantom power. All 12 Gauge microphones are built by hand by Brad Martin, the company founder. They do not include mounts or clips, but fit easily into “butterfly” spring clips.